After our one-night stay in San Francisco, it was off to wine country for the majority of our trip. 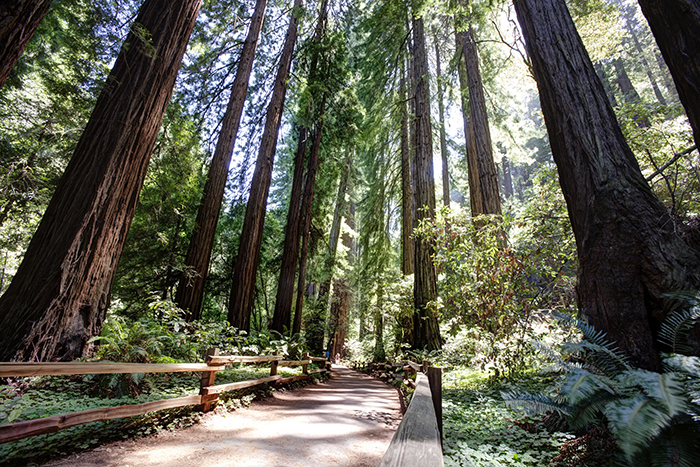 Jieun had never seen redwoods before, so taking her to Muir Woods was a must. Plus, she had just watched Rise of the Planet of the Apes. With "Dawn" just around the corner, I had to show her Caesar's forest home!